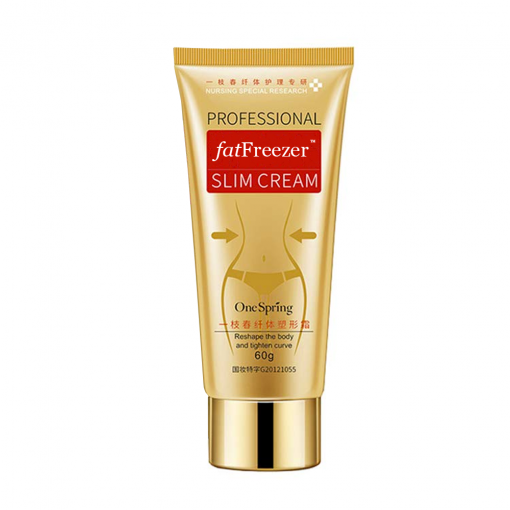 The slimming cream contains rich plant extracts which are mild and easy to absorb. Use this cream for twice a day(morning＆evening). 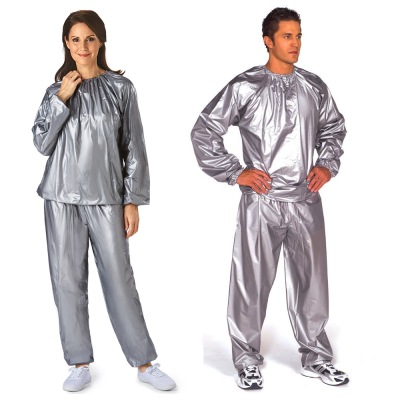 It helps to reduce fat so as to shape charming and attractive body. It helps to nourish and improve dry skin to make it smooth and tender.